​From Wikipedia, the free encyclopedia. 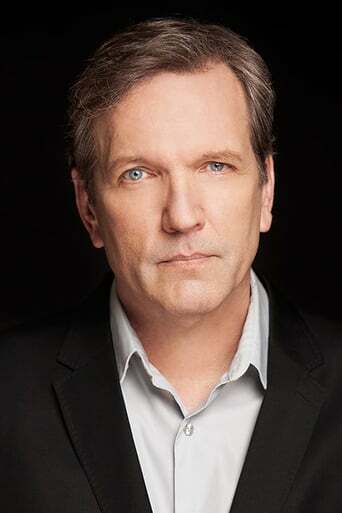 Martin Donovan (born August 19, 1957) is an American stage and film actor. He has had a long collaboration with the director Hal Hartley, appearing in many of his films, including Trust (1990), Surviving Desire (1991), Simple Men (1992), Flirt (1993), Amateur (1994), and The Book of Life (1998) (in which he played Jesus). He is currently best known as Peter Scottson, the DEA agent on Showtime's Weeds. He will make his Writing and Directorial debut in 2011 with the film Collaborator, which he stars in with David Morse. Description above from the Wikipedia article Martin Donovan, licensed under CC-BY-SA, full list of contributors on Wikipedia.